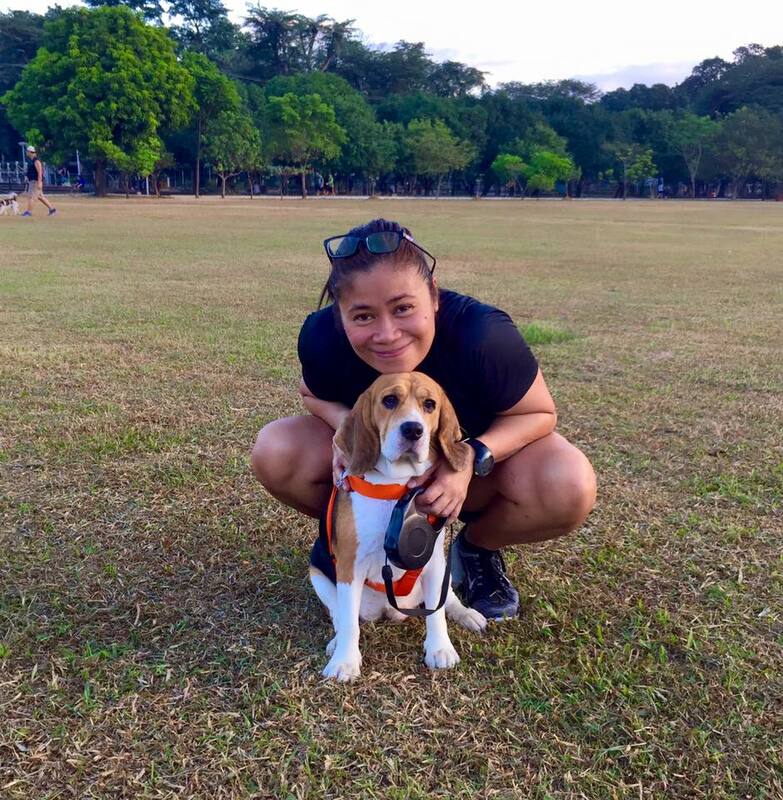 What an amazing difference Judith made to her life in just 2 months. The weight loss is irrelevant compared to having more energy, mental clarity, confidence, happiness and to be now fighting disease. Go Primed and make the rest of your life the best of your life. 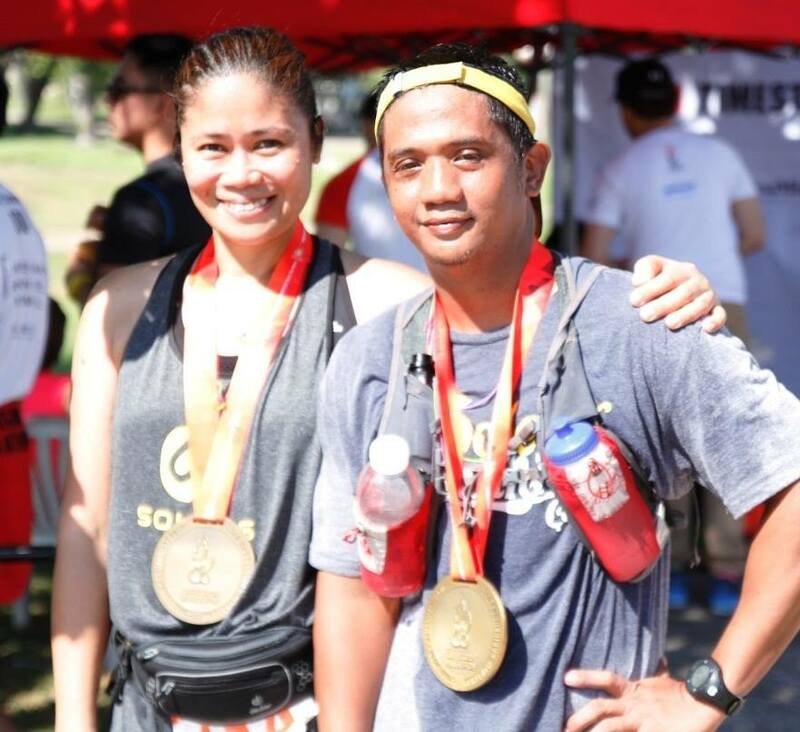 So proud to share my “MY BEFORE & AFTER” photos!!! My priority goal for going PRIMED. I’m on my way to my desired BP. Coming from Stage 2, working on reducing my DIA digits so I will no longer be Stage 1 Hypertensive. Soon! I love a nice Primed Coffee. 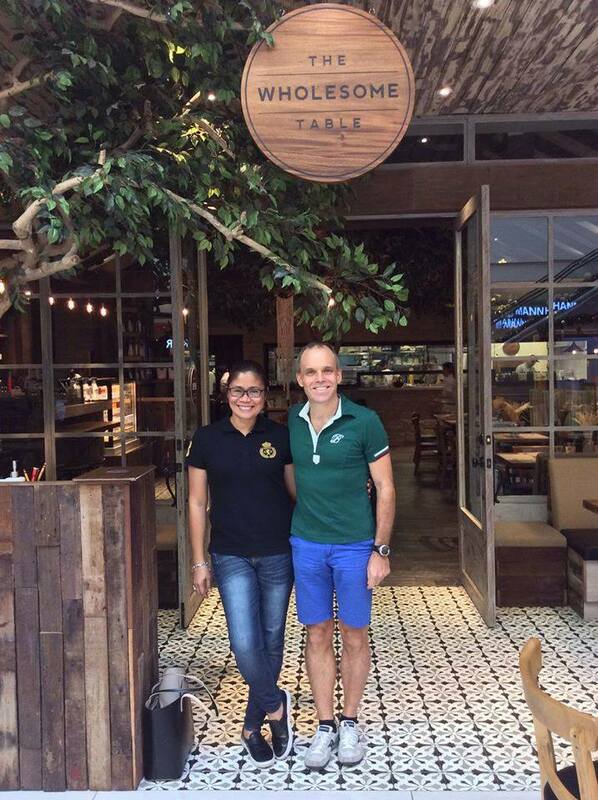 It is either a double espresso or a Primed Iced Coffee in the Philippines heat. 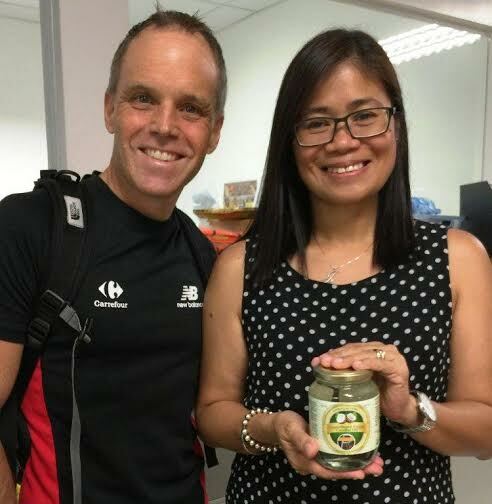 I even made sure to have a Primed Iced Coffee waiting for me in my fridge after my Malaysian Ironman and Melbourne Ironman. 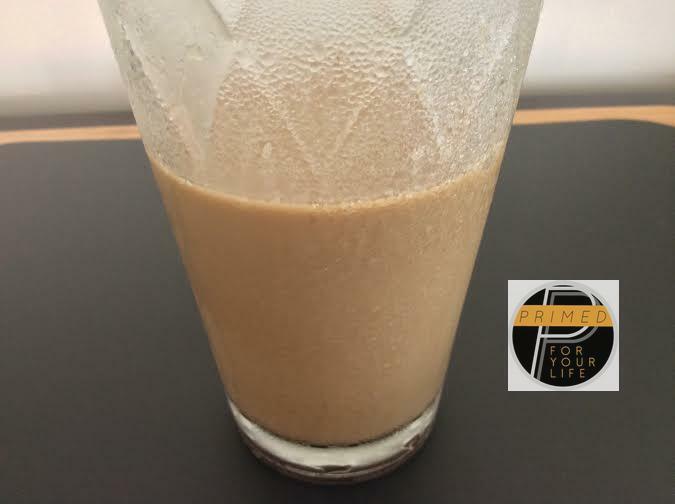 This great drink served a dual purpose as: (a) A drink to look forward to after the race; and (b) To aid my recovery due to the great fats in the coconut milk. We use cinnamon sticks bought from an Indian grocery shop along Jupiter Street and then grind them in our grinder. 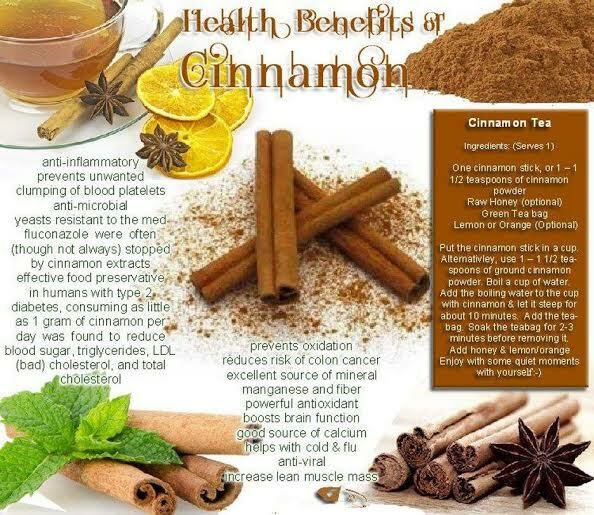 You can also buy the cinnamon shaker from the spice rack where you normally shop. 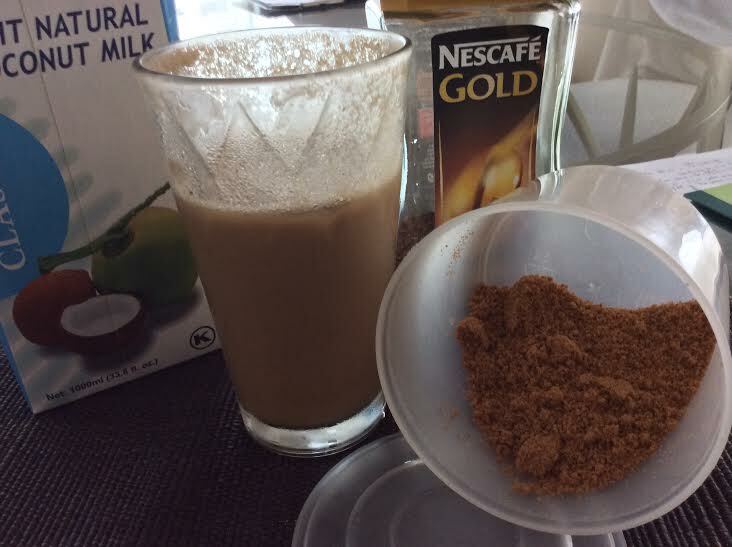 Pretty simple of course but I dissolve my coffee in a little hot water, add ice cubes, add coconut milk, add cinnamon (or coconut sugar or both) and add water. Then stir and serve. Easy, yet delicious and nutritious. It is an excellent accompaniment for a Primed breakfast. 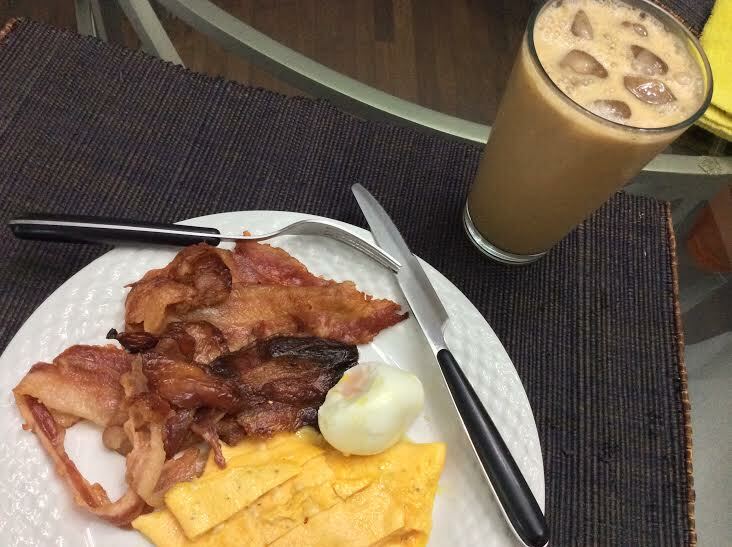 Eggs and bacon are always a favorite in the morning with my Primed Cinnamon Iced Coffee. 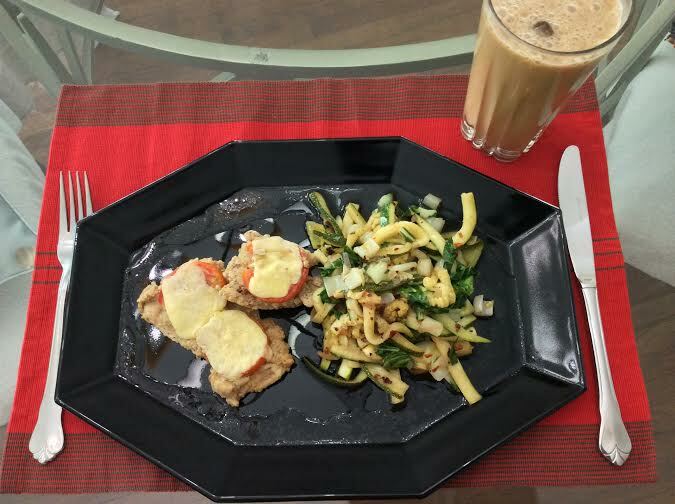 Equally fabulous is chicken thigh topped with tomato and grilled cheese on a bed of chili zucchini “noddles” with my Primed Cinnamon Iced Coffee. 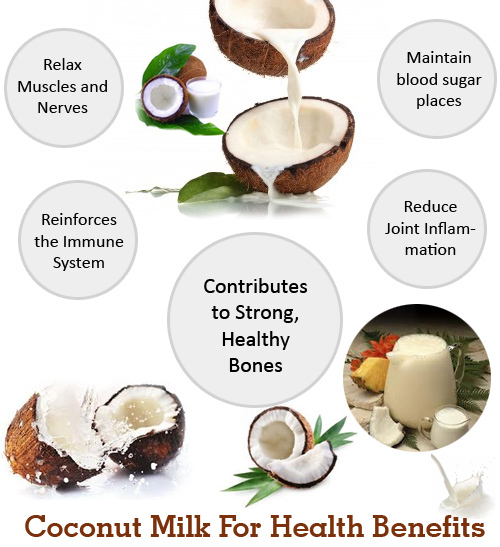 The health benefits of Coconut Milk are very long and far reaching. 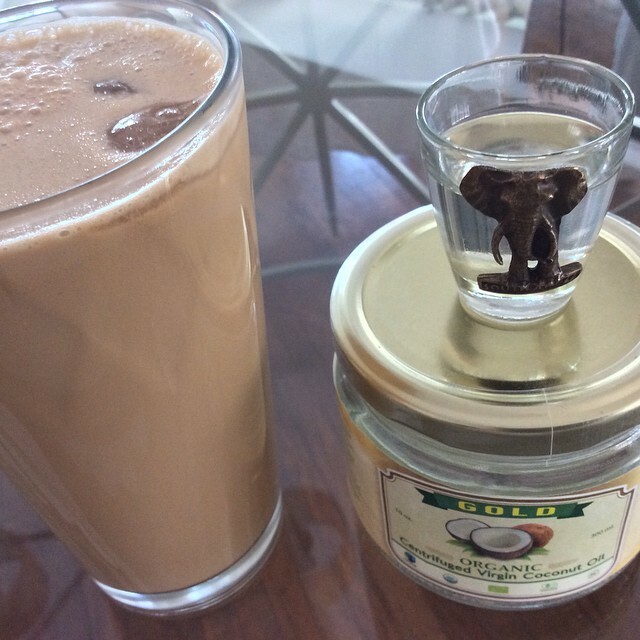 I often have a shot of Virgin Coconut Oil before having my Primed Iced Coffee. If I have my coffee hot then I put the shot into my black coffee with a splash of coconut milk. Friendly advice: Do not add coconut oil to your Primed Cinnamon Iced Coffee. It becomes solid and is not easy or pleasant to drink cold. I have made this very mistake before. Twice! 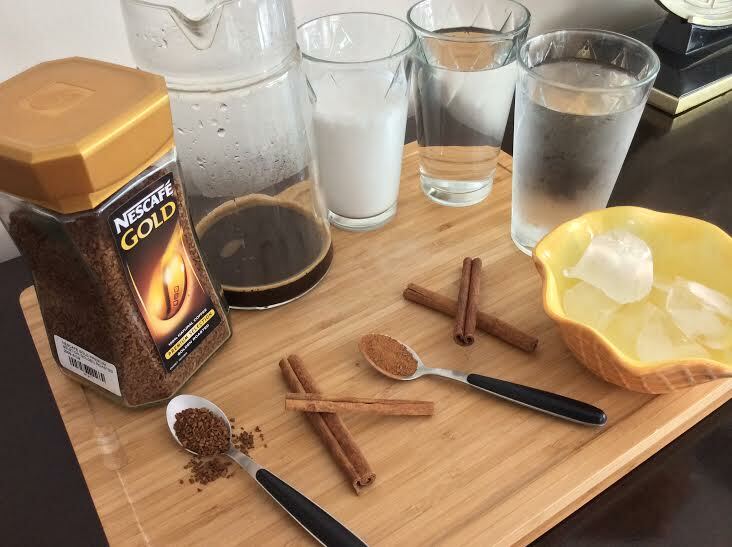 Having a delicious Primed Cinnamon Iced Coffee is very filling and satisfying and can even serve as a meal replacement for breakfast if you wanted to slowly ease yourself into Regular Intelligent Fasting and experience the unique health benefits associated with it. 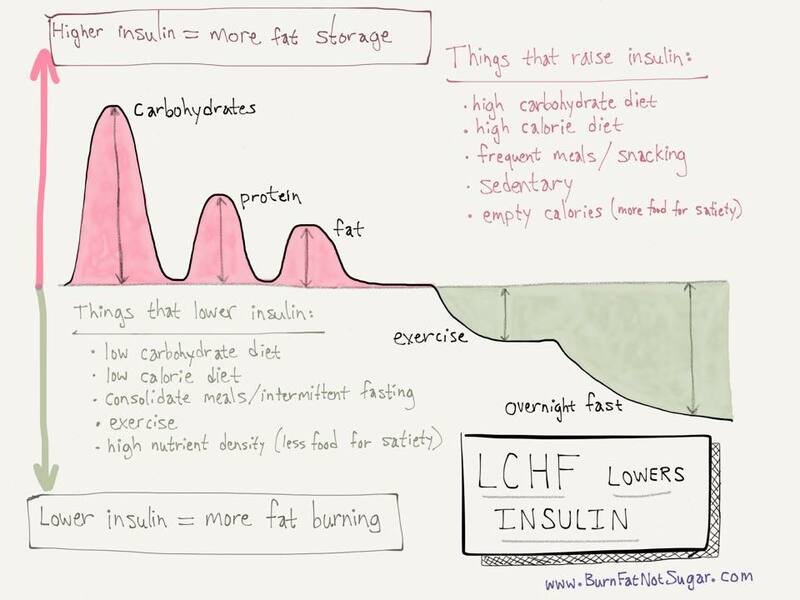 Some other great reasons to fast include the way it helps regulate your insulin as explained in this fabulous graph provided by Washington Dr. Ted Naiman from Burn Fat Not Sugar. 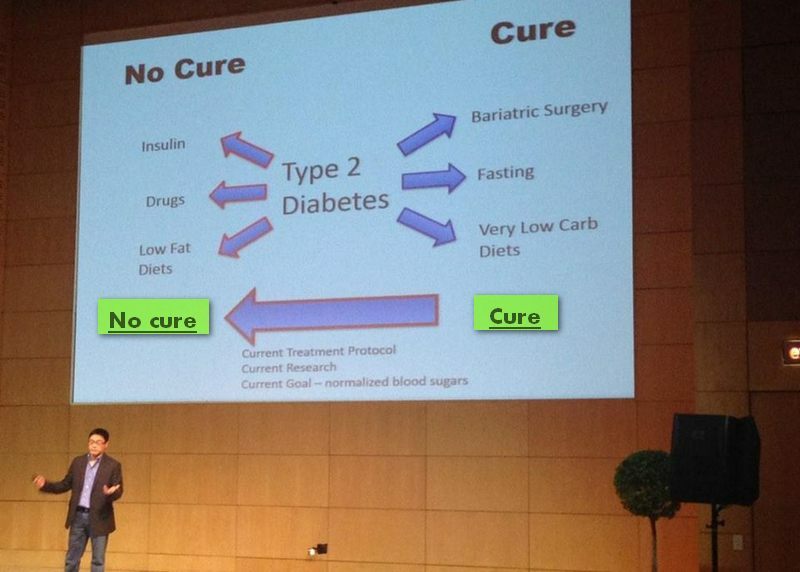 Dr. Ted’s graph is backed up by the slide of Canadian Dr. Jason Fung who cures his patients of their Type 2 Diabetes. Please let me know if you like this Primed Coffee and your variation on it.